W.H. 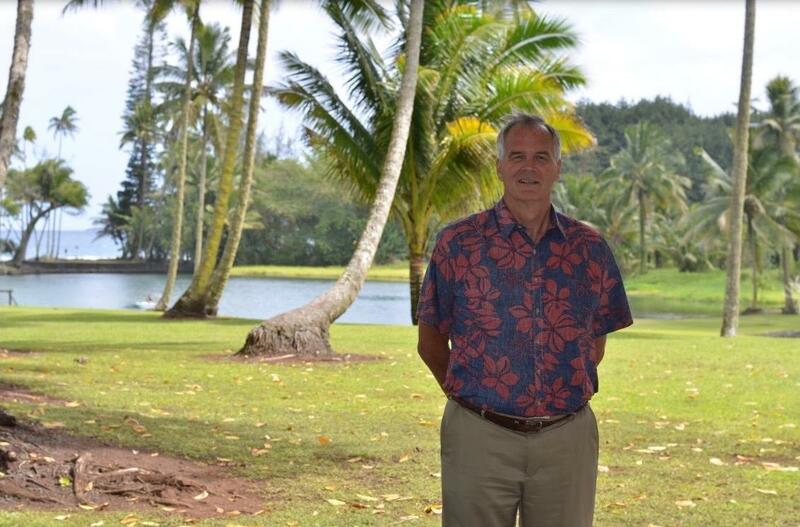 Shipman, Ltd owns more than 16,000 acres in Puna. The family-owned company was founded by the son of missionary William Cornelius Shipman in 1882. Business these days ranges from agricultural leasing to industrial and commercial development. Company president Bill Walter is the great grandson of the founder, and explains what’s coming next. Walter says the project’s focus is on housing for Puna’s working families. Walter envisions up to 900 single and multiple family units, with prices as low as $250,000 dollars. 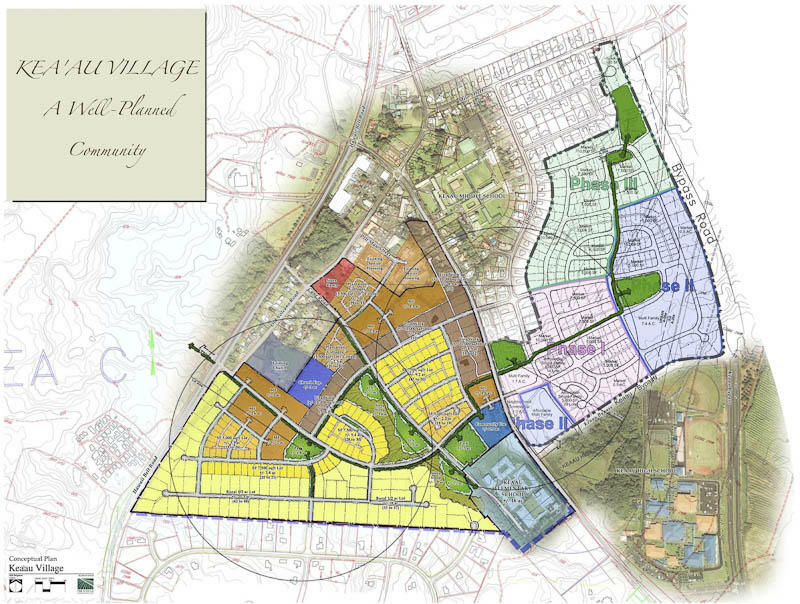 The plan is to use modern technology wastewater treatment, and create a distinctive community. He says it will probably take up to three years for the first homes to be built, given all the permits required. The first step is underway — the Environmental Assessment is on the State Department of Environmental Quality Control website. Comments are due by Monday.